This year on the 28th of October is going to be a concert called "Trvalky Zdeňka Svěráka a Jaroslava Uhlíře". 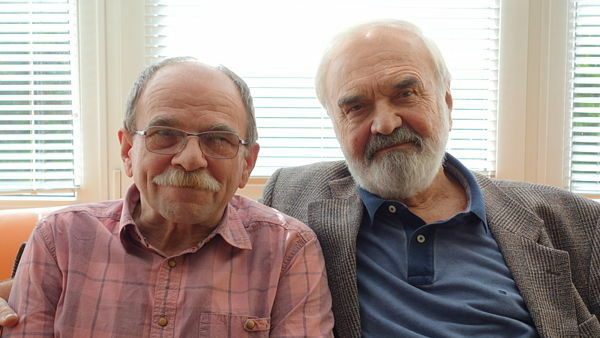 Zdeněk Svěrák and Jaroslav Uhlíř are two of the most popular czech cultural personalities. 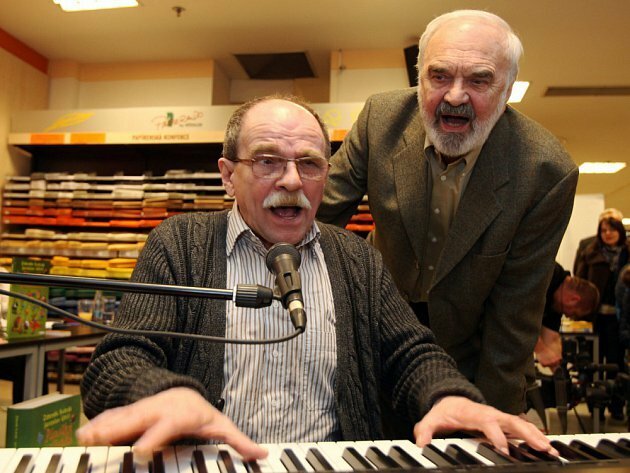 They have been writing songs together for 50 years. This concert is to celebrate the 50th year, therefor they will perform songs from different points of their carreer. They have composed songs for Czech movies, Cimrman and many popular tv programms. Most of their work is for children. The show will be moderated by Bára Poláková and Pavel Liška. In front of the stage will be a meadow for the children to dance on.